In my house, checklists are not only for grocery shopping. As survival-conscious folk, we try to be prepared with everything we'd need in the event of a disaster. The time to plan is now, when there's no emergency going on. To be ready for disaster you need one or more survival kits equipped with food, water, first aid, and other necessary emergency supplies. 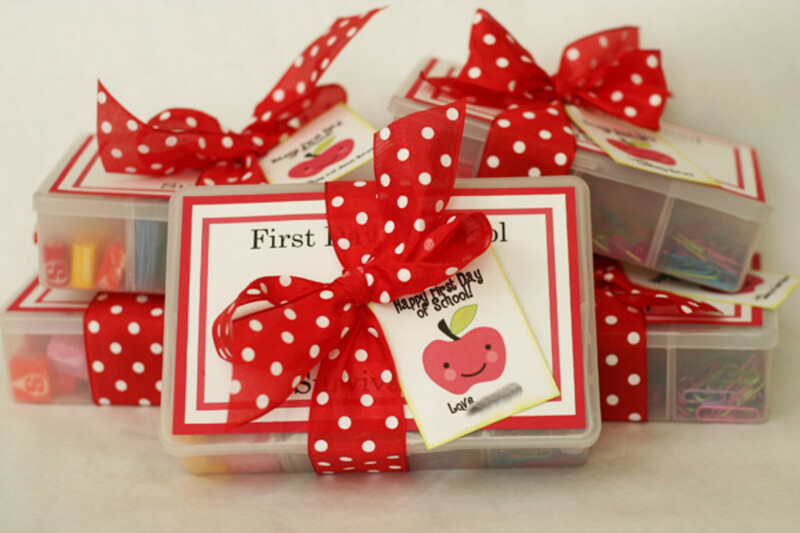 Survival kits help you prepare for the event of a power outage, an earthquake, a life-altering pandemic, a natural disaster like an ashfall or any life-altering event you can't foresee that can cause people to lose power or access to food and water. 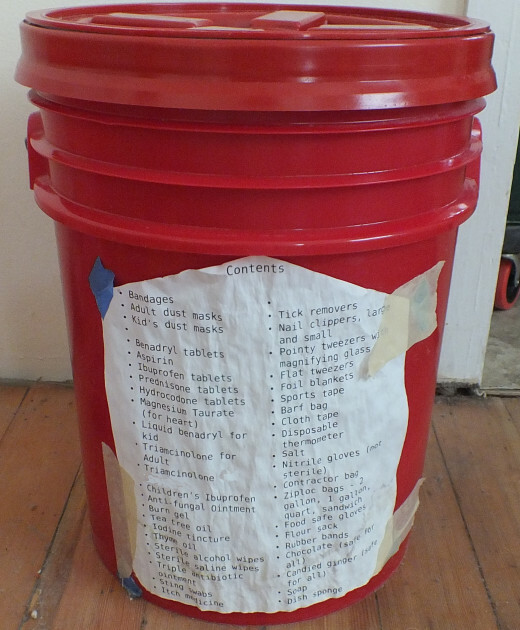 Here I discuss what supplies should go into these kits so you can make your own checklist customized to your living situation. If you've just moved to a new area, before you start, you'll want to find out the official procedures and advisories for disasters likely to occur in your area. Sometimes even a small move can mean a completely different disaster potential, as we well know from our travails moving around the Pacific Northwest. The information below covers what is generally needed in most emergency situations. You'll find a checklist for survival preparedness in the event of hurricane, winter storm, tornadoes, volcanoes and other natural disasters and potentially life-threatening events. 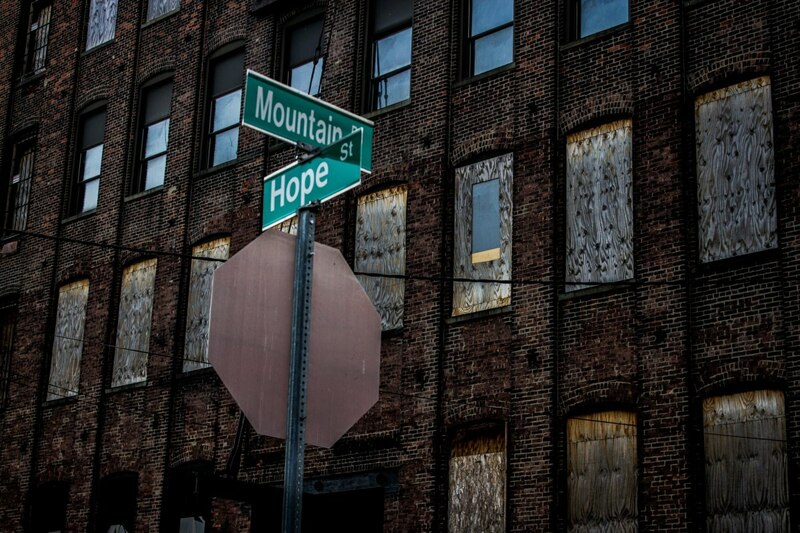 A list of helpful emergency and disaster preparedness links is included. 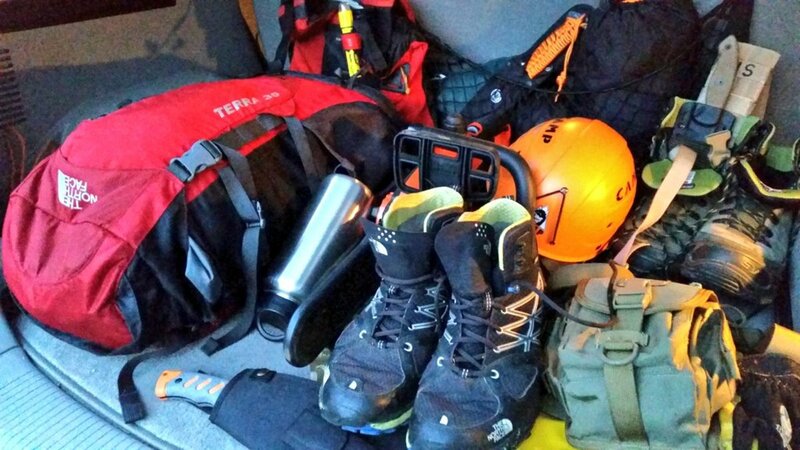 I wish you good luck getting ready for a disaster - and here's hoping you never need to use your survival kits. 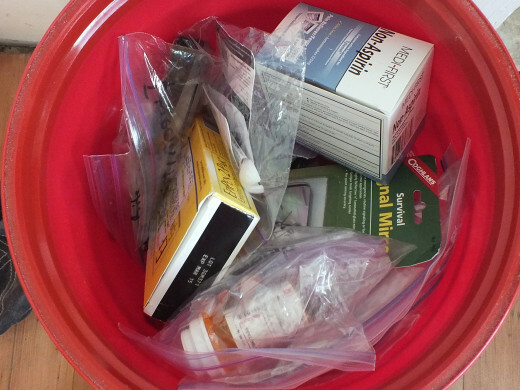 How Many Emergency Survival Kits Should I Have? Below is a quick list for your convenience. Further down on the page, you'll find more details about the essential items to include. personal care item: toothpaste, toothbrush, towels, deodorant, etc. You need breathable air to live, period. 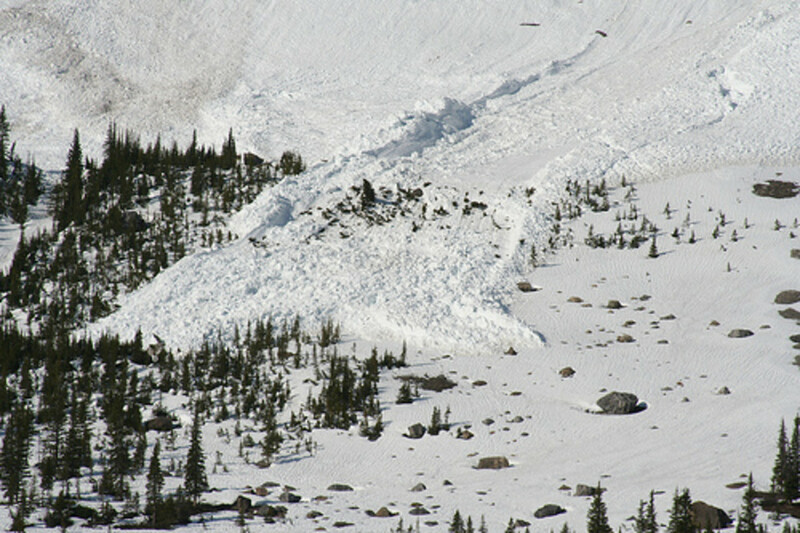 Furthermore, some disasters make the air breathable, but hazardous, such as during earthquakes or volcanic ashfalls. For your survival kit, keep protective dust masks designed to filter out the hazards likely to contaminate the air in your region. For more details on dust masks to protect you in cases of deteriorating air quality, see my article on what to do in the event of a volcanic ash fall. You need water to drink. Each person in your home needs one gallon of water per day - half is for drinking, and half is for sanitation. The official advice is to have enough water to last your family and anyone staying in your home during an emergency for at least three days (72 hours). The recent New York Times article on the scale of the possible disaster should the "Big Earthquake" hit the coast in our lifetime has really brought home, though, that three days could be a vast underestimate. Make sure the drinking water is potable. Don't bottle it yourself--there are serious safety risks of contamination associated with this. Check the expiration dates and replace the water when they've passed. Store 3 days' worth of non-perishable food rations that don't need to be cooked or refrigerated in your preparedness kit. Keep pet food and baby food on hand if you have pets or an infant. All food preparation equipment - such as can-openers - should not run on electricity. We were caught in the middle of a winter storm without power one year for several days. It was scary enough that now we're always prepared for a winter outage. Keeping warm is essential, as hypothermia can make people lose the ability to make bad survival decisions. (As my husband bluntly says, it makes people "stupid.") Even if it doesn't seem very cold, the cold can seep in, and this is dangerous. One thing we made sure we had after that winter was these emergency mylar blankets, reflective plastic sheets that we've put into use a time or two to keep warm when the weather got too much for us. They're lightweight, inexpensive, they fold up, and they take up little room in our kits. Protect yourself from chill by having clothes ready to be worn in layers. Having multiple layers instead of a single layer of insulation helps prevent you from overheating and then, a bigger mistake, overcooling when you remove the warm insulation. An emergency shelter can be created from plastic tarp and duct tape. Sanitation items include those necessary to wash, disinfect, maintain personal hygiene and go to the bathroom. Handle wastes using plastic buckets and trash bags, if necessary. Battery-powered light sources such as torches and flashlights are helpful in an emergency. (I use and highly recommend the LED Lenser flashlights.) So are a battery-powered radio and whistle. Keep multiple flashlights available. Make sure you stock spare batteries and regularly change the batteries. A signal flare is especially advised in car emergency kits or in home survival kits where disasters that may make you difficult to spot occur. Do not assume your cell phone will be operable--quite often in emergencies, cellphones cannot get signals. Entertainment items for kids and adults may include paper, pens and books. While these may seem like a luxury, they can keep the members of your household from going stir-crazy. Multi-tool for a multitude of uses. 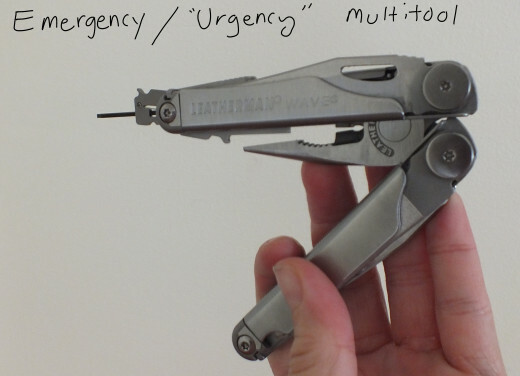 A "multi-tool" is several tools in one compact form. 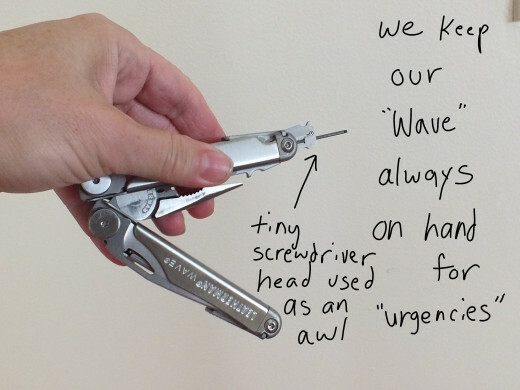 We use the very durable Leatherman Wave both for non-urgent and urgent uses. The members of your household may need unique items, particularly if they have a disability or health problems. Make sure they are well prepared for. 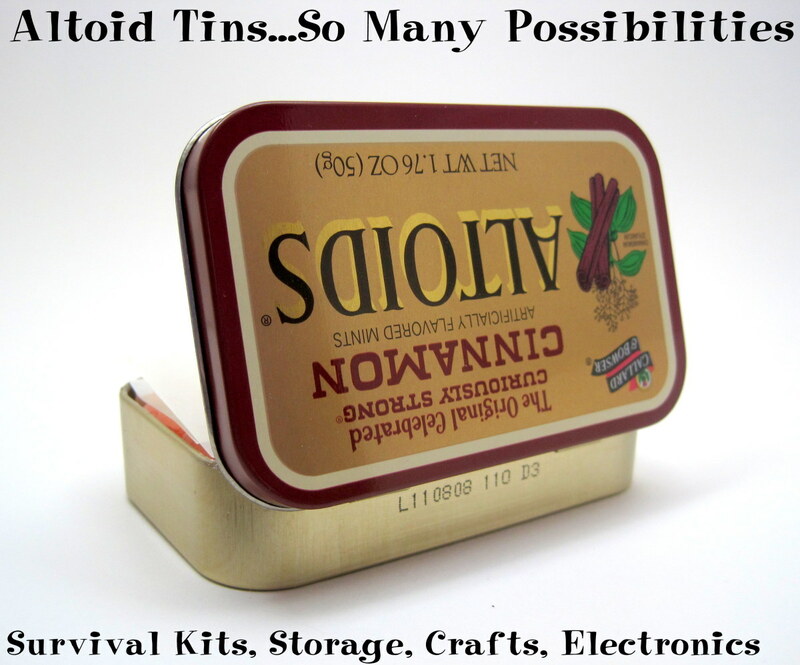 It doesn't hurt to ask each person what they could not do without and try to include these items in your survival kit. FEMA recommends you stock your survival preparedness kits with enough survival supplies to last at least 3 days, and up to two weeks. Have an escape plan ready. Decide where your household members will meet in the event an emergency happens unexpectedly. Form a plan for where to go if people are out of the house, at work or at school. Form a secondary plan if the first one is not possible to implement. Have a communication plan ready. Make sure everybody knows not to risk their lives in order to communicate with loved ones. Lay out a strategy for restoring broken communication lines in case you're all separated. Train your household in emergency readiness through discussions, literature and drills. Review regularly. Assume you'll be without electricity. Consider all the features of life you may take for granted, and plan for them. No Internet may be available, for example. Avoid dulling your alertness during a disaster. Don't drink alcohol or take tranquilizers--avoid antihistamines, if possible. If the environment is cold, stay warm to avoid hypothermia and the consequent mental disorientation. Keeping alert can be the difference between surviving and not surviving. Learn the safe way to shut off utilities--electrical circuits, the water valve, or natural gas--that may become hazards during certain types of emergencies. Contact the utility for instructions on how to safely turn off utilities. Replace batteries, food, water, and other supplies when they expire. 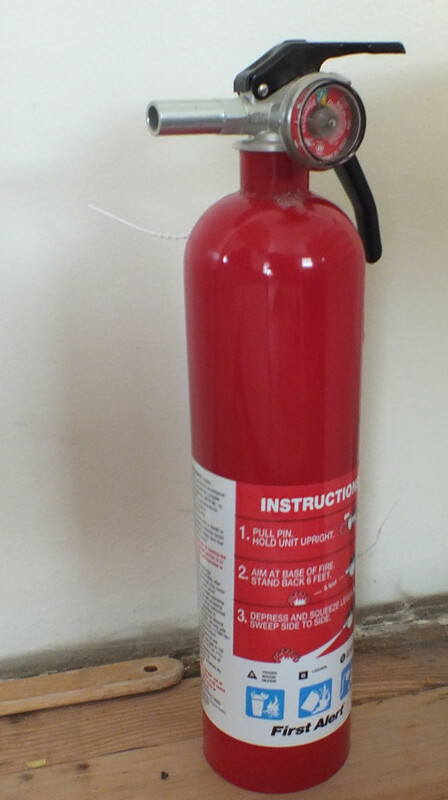 Learn all safety instructions for all emergency equipment, such as gas generators. Keep any supply of gasoline away from children. Make sure your kids know how to safely handle any emergency equipment they may use. 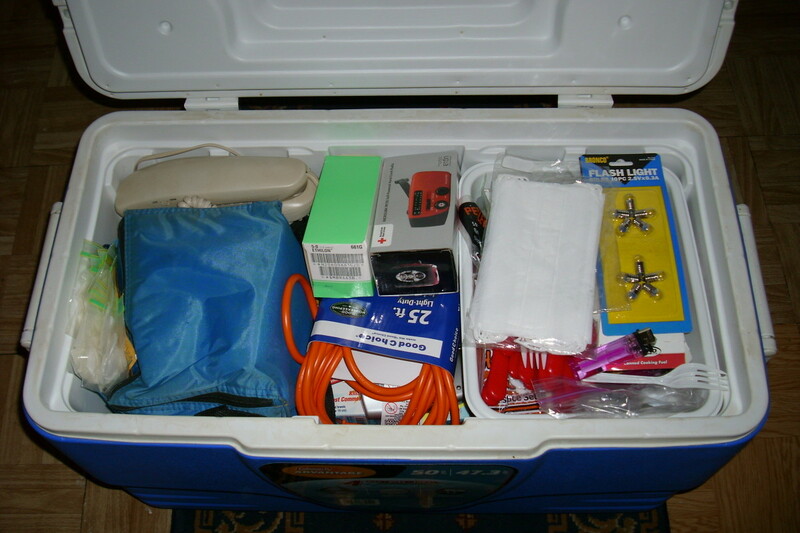 FEMA lists emergency supplies to have on hand in the event of a disaster. The copyright holder of this article may earn commissions on items bought through promotional links on this page. See my full disclosure statement. I really liked the article Chris was very thorough in his list of things to be prepared. There were many items I would not really have thought of like the insurance papers or the extra ID to name a couple. It seems like I wasn't quite ready yet.